It is difficult to recover from the fear and intimidation felt by a person after they have been attacked by an animal. Physical scars, especially in areas such as the face, head, or extremities, can also lead to severe psychological distress. Animal attack survivors may be subject to years of physical therapy and mental treatment resulting from head injuries or disfigurement. Children are especially vulnerable to this kind of attack. In fact, they account for 60% of all reported dog bite injuries. The emotional scars left behind in a child can last their entire lives and lead to years of counseling. If this type of traumatic attack happens to you or your child and you feel someone else is liable, our knowledgeable personal injury lawyers can help recover damages and additional compensation. 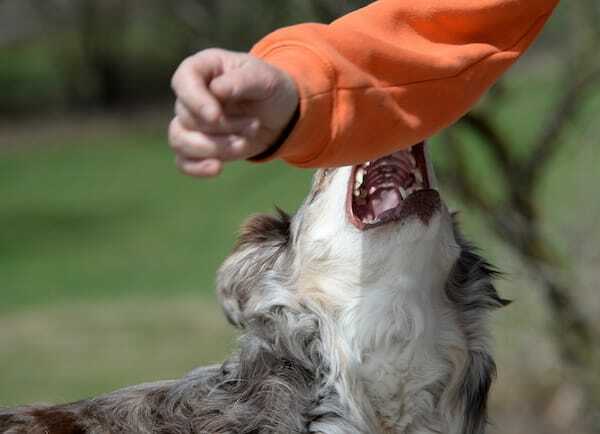 Our dog bite attorneys understand that thousands of injuries and deaths related to animal attacks occur every year but the injured party is often not at fault. The pet owner can be held legally liable for your injuries and, in some cases, the damages you incur. If you have been seriously injured as the result of an animal attack or dog bite, contact dog bite attorneys at the Dashner Law Firm to ensure your rights are protected and assist you in recovering compensation. Call us today at 972-793-8989 or 817-864-9980. The consultation is free and we’ll make sure you know your options and rights.